An Australian cleric, Dr. Stephen Davis, said to have been hired by President Goodluck Jonathan, has been working secretly in Nigeria for almost a month now and has been negotiating for the release of the girls, who were abducted in their school on April 15, the paper also said. Sadly, some of the girls are already ill, with one of them nursing a broken wrist. Four of them, who spoke clearly in Hausa, said they were taking by force and that they are hungry. “A tall girl, aged about 18, says tearfully, ‘my family will be worried’. 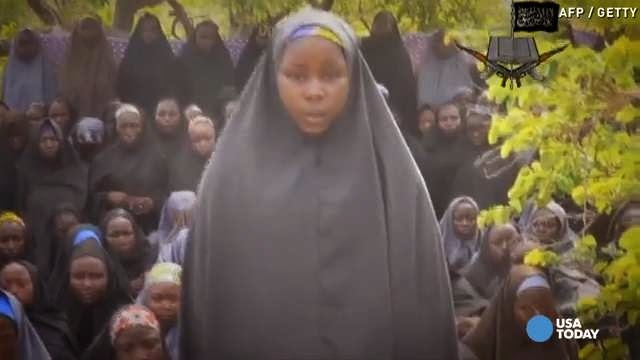 But the president and few of his ministers have assured Nigerians that the Chibok school girls will be rescued alive.